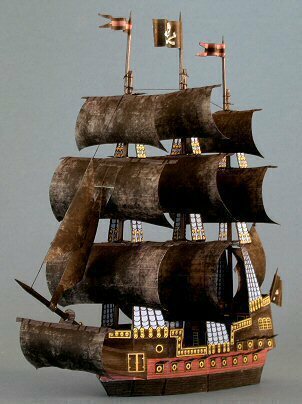 East Indies (and plundering any ships you meet along the way) bring a smile? 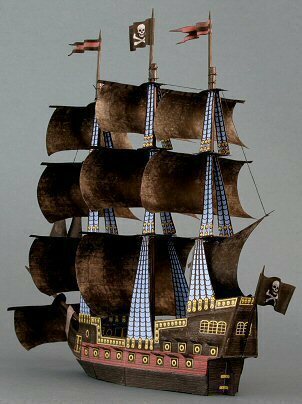 If so, then this paper model should make your inner buccaneer very happy. and a nice bright red stripe (said to be painted in human blood). of the Dark Promise by clicking here.